The rumours were true, folks! YouTube is officially available on Nintendo Switch. Just last week, a listing for the online video streaming service was spotted on the ‘game recommendations’ page of Nintendo’s official website. While it seemed extremely likely that the service was set to launch sometime this week, it hadn’t been confirmed until now. 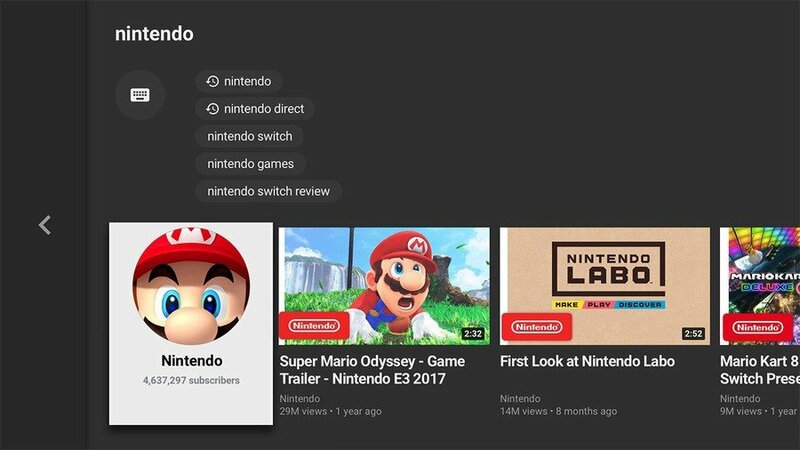 You can now find an app for YouTube on the Nintendo Switch eShop (at present you’ll have to manually search for it), and it appears to be available worldwide. The download only takes up a tiny 89 MB of space, supports both traditional controllers and touchscreen input, and looks almost identical in design to the YouTube app also available on PlayStation 4. The app can be downloaded for free, and users do not need an active Nintendo Switch Online subscription to access it. 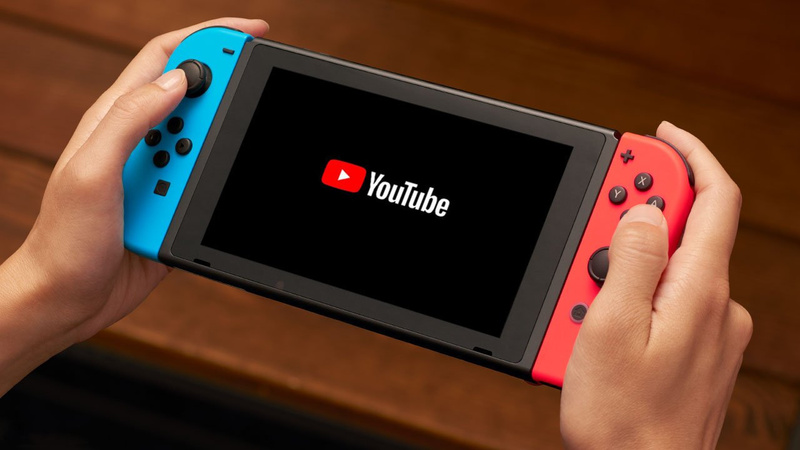 Did you want to see YouTube arrive on Nintendo Switch? Will you be watching your favourite videos on your handheld console? Let us know below.